Lake Street Dive performs "Look At What Mistake" for Radio Woodstock's Garden Sessions at Levon Helm Studios on Saturday, 6/21/14. Not too many people begin their woodworking journey with round objects, but Dean could not resist the allure of building his own drums. 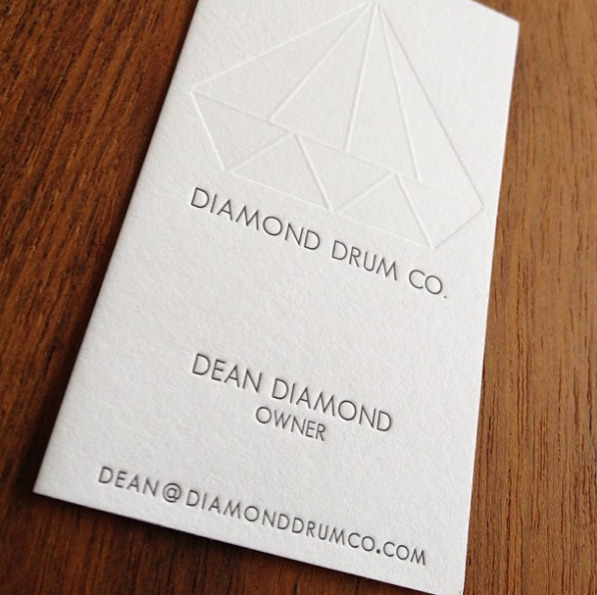 Before xylous was born (and, our son for that matter), Dean spent many a day and night in our squished one-car garage, building custom stave snare drums as Diamond Drum Co. There will be more drums in the future no doubt, but for now Dean is enjoying spreading out in the new shop and expanding his craft. 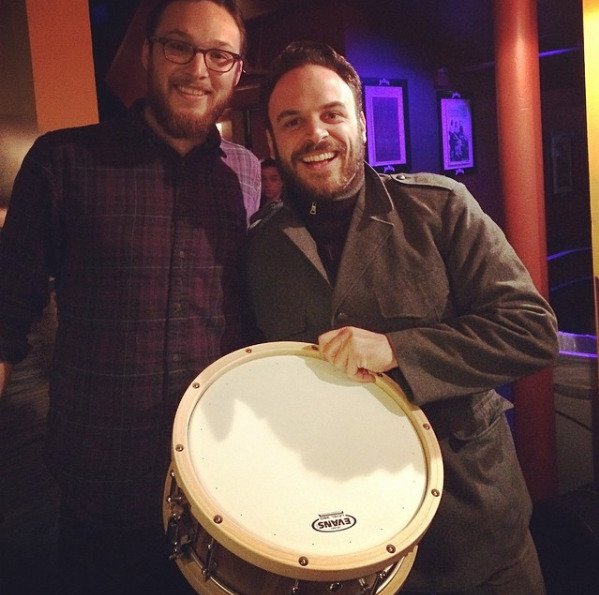 Michael Calabrese of Lake Street Drive, receiving a custom Diamond Drum Co at Bluebird Theater. We will only send an occasional update with new products, videos & stories. We respect your privacy and time - your information will never be shared nor your inbox spammed.